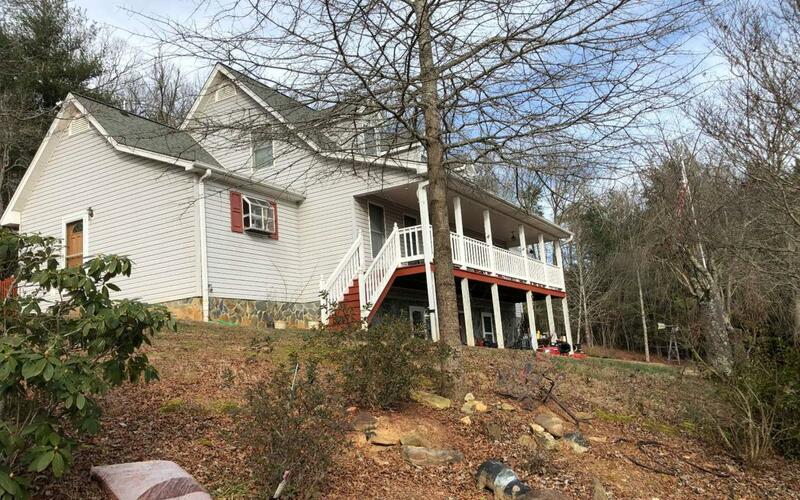 See this well built home, with nice front porch overlooking Notla River and long range mountain views , less than 1 mile from shopping and City Limits of Blairsville. Great family or retirement home. 4 Bedrooms 2 and 1/2 Baths with 1/2 bath in basement that can be finished into full bath and very little work to complete basement. Listing provided courtesy of Harry Norman Realtors - Blairsville.